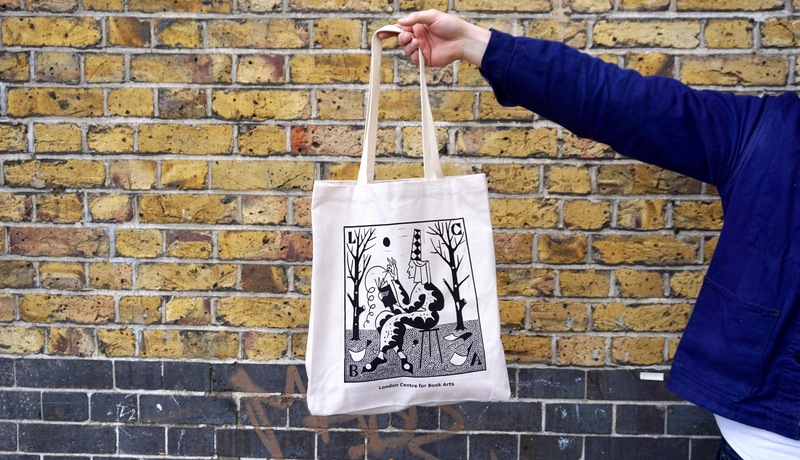 Excited to introduce our new tote with artwork by Sophy Hollington! The totes are made from heavy weight 100% cotton canvas with a side and bottom gusset. All proceeds from tote bag sales go towards our mission and development at the London Centre for Book Arts. Pick one up in person or online.